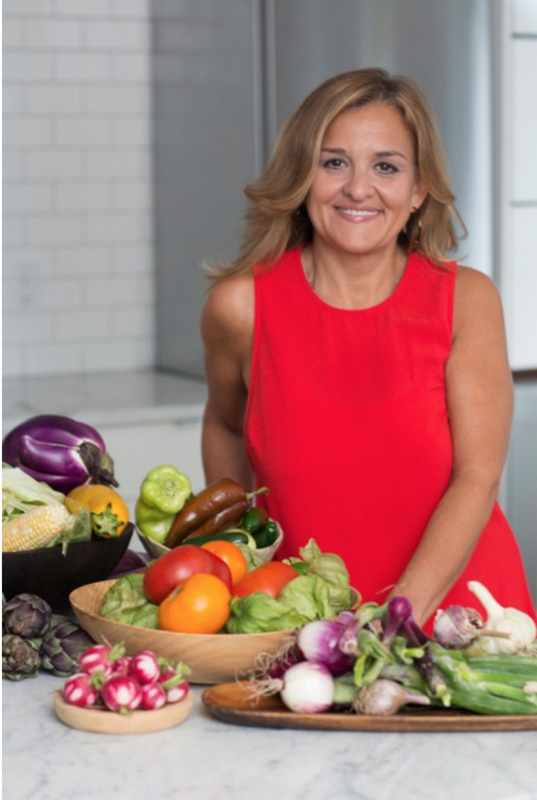 HelloFresh, the global leader in meal kit delivery, today announced the appointment of Claudia Sidoti as Head Chef and Head of Recipe Development in the U.S.
Based in the company’s New York City headquarters, in this newly-created role, Claudia will lead HelloFresh’s culinary team of seasoned recipe developers. Claudia brings more than thirty years of experience to the HelloFresh kitchen, most recently hailing from Food Network, where for over eight years she served as Test Kitchen Director, leading culinary content and contributing more than 3,000 recipes to Food Network Magazine. She began her career at 19 as chef and restaurateur in New York City, spending eight years in the kitchen at Onini restaurant before shifting gears and food styling for television commercials, editorial and ad campaigns. She later launched catering company Beauty & the Feast, along with Urban Market, an international specialty food shop that featured authentic dishes inspired by her multi-cultural family. As a marketing and catering director, she helped companies such as Eatzi’s, Cosi and Panera Bread to grow their businesses. In 2017, HelloFresh expanded its weekly menu options from ten to fifteen recipes, re-launched its Family Plan, and introduced new menu features including Premium meals, Hall of Fame recipes, and 20-Minute Meals. In addition, HelloFresh debuted a series of new products including HelloFresh Wine, and an online marketplace selling curated kitchenware.